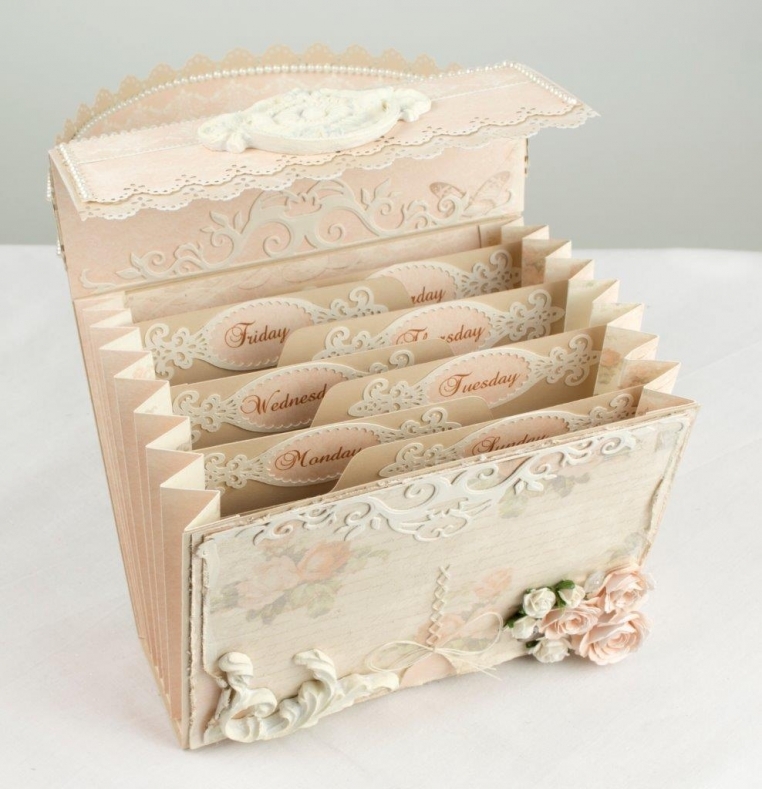 Many of my projects are made using From My Heart II papers as I love the feminine and elegant colors and designs. 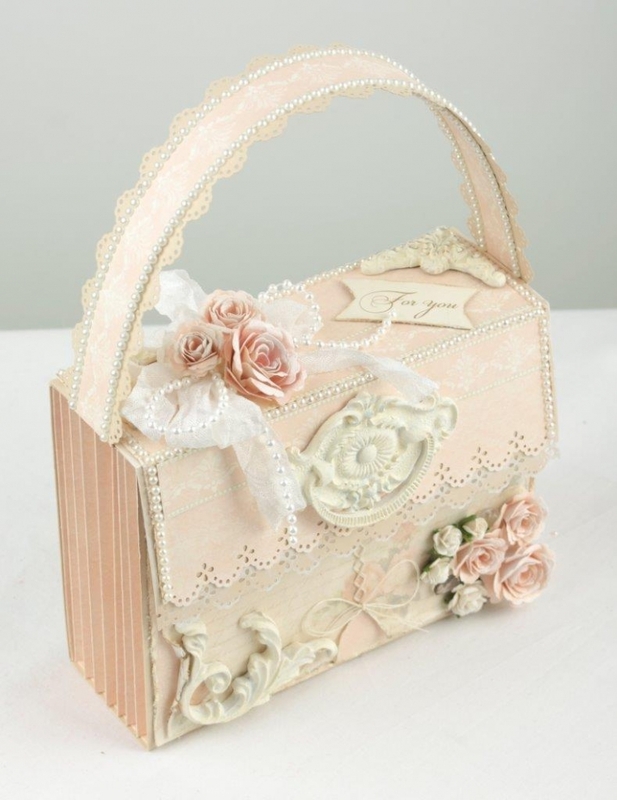 This purse attaché was made using these lovely papers and the instructions for making this can be found on my blog. This case is just so beautiful…love it all!! !